There’s nothing more frustrating than installing a new game and finding that performance is less than stellar. Particularly so in MOBAs, where split-second responses and consistently high frame rates often mean the difference between glorious victory, and 20 minutes of defending your keep only to see it trashed by the enemy. 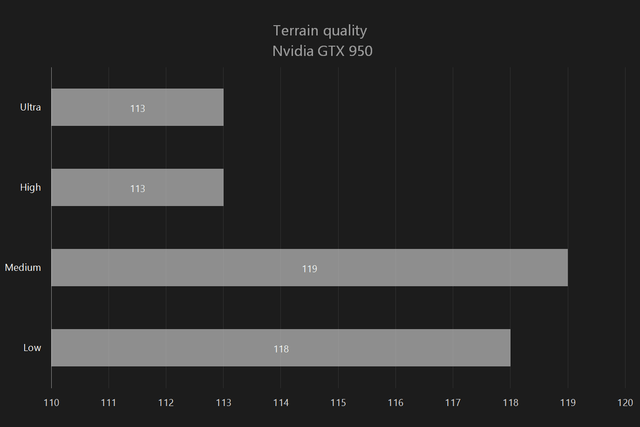 The performance difference is striking, but so is the quality of gameplay. 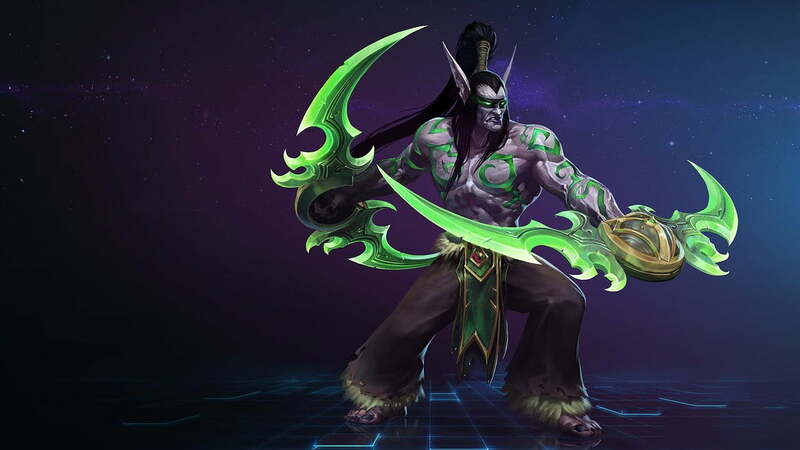 Thankfully, low system requirements mean that a lot of systems should have no trouble playing Heroes of the Storm at higher quality settings. But there are still a few tweaks you can use if you’re having trouble hitting 60 frames per second, or just want to make sure you have some breathing room. It’s important to remember that Heroes of the Storm is at a relatively young age in its development, and like other MOBAs, Blizzard will continue to tweak and optimize the game as time goes on. That means some of these settings will change over time, and new maps and heroes may affect performance as they’re released. Among the performance issues that users have been complaining about, the most common are inconsistent frame rates and stuttering issues. User systems that should otherwise be able to run the game at high settings experience drops to ten frames per second or lower for no apparent reason. If that sounds more like your issue, you have a few potential fixes to try first. If you think you’ve configured your settings correctly, one of the first methods of identifying issues is ensuring that it isn’t a connectivity problem. To make a long story short, your computer can’t render units and heroes if the server hasn’t told it where they’re supposed to be, no matter how nice your GPU is, and catching up to the server is a time-consuming and resource-intensive process that can dramatically affect performance. You can find out whether it’s an issue by simply playing a local game, either through the “Try” button on a hero you don’t own, or by launching an AI match with no other human players. If your performance issues clear up, you know the problem is your connection. This is likely to be the issue on systems that should be able to run the game well but are experiencing severe lag. That’s not the only possible issue. 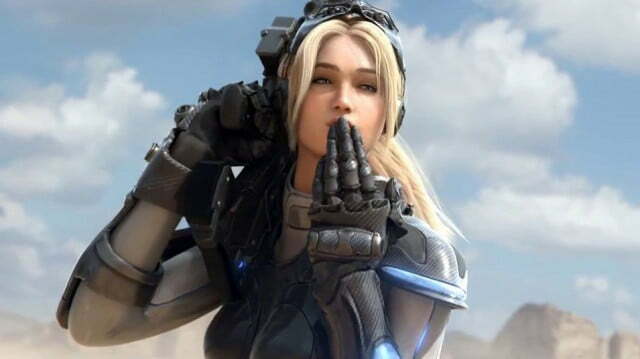 Blizzard has stated on the technical support forums that factory overclocked cards, usually denoted by SuperClock or OC labels, have issues playing the game. The support team recommends down-clocking your card to the reference level for the chip, but that seems like an extreme, and unnecessary option. Our test rig is a Skylake system with an Intel Core i7-6700K and 8GB of RAM. We’re using two different cards, an XFX Radeon R7 370, and an Nvidia GTX 950, and we’ll make a note of the difference in performance where applicable. For the actual benchmark, we’re using FRAPS and the in-game replay utility to capture sixty seconds of recorded gameplay that includes a gank, a teamfight, and then a tower push, all without moving the camera. The recommended settings for our test rig have everything turned up, and V-Sync off to prevent frame limiting. 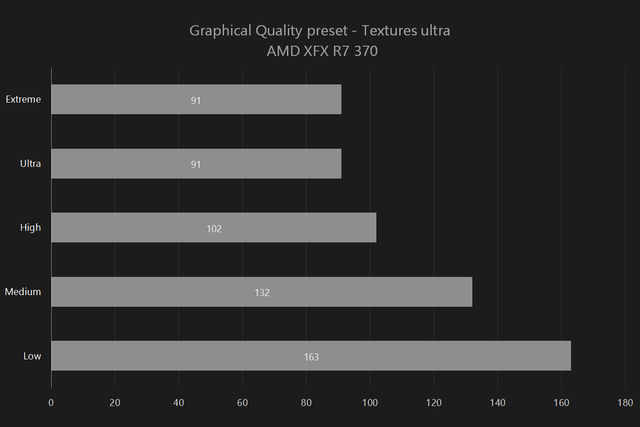 At these settings the AMD card averages 91 frames per second, and the Nvidia card averages 113. 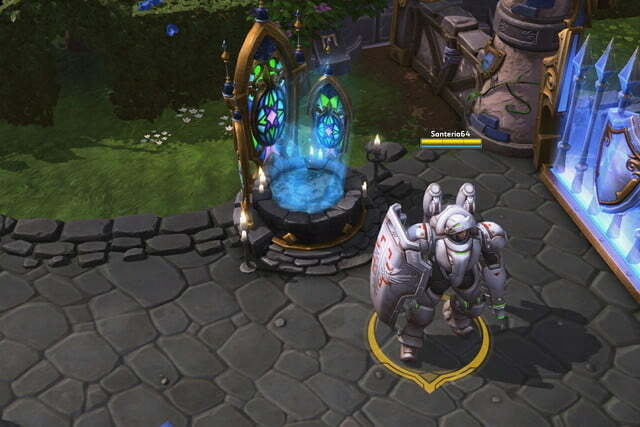 Heroes of the Storm is built with a graphical preset that changes all but one setting – texture quality. The two can be selected completely independently of each other, and our tests show that the graphic preset has a large effect on performance. 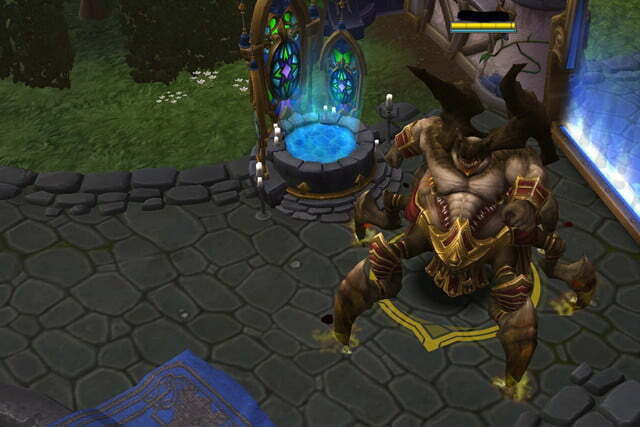 Texture quality doesn’t make nearly as big of a difference as it might appear at first glance. 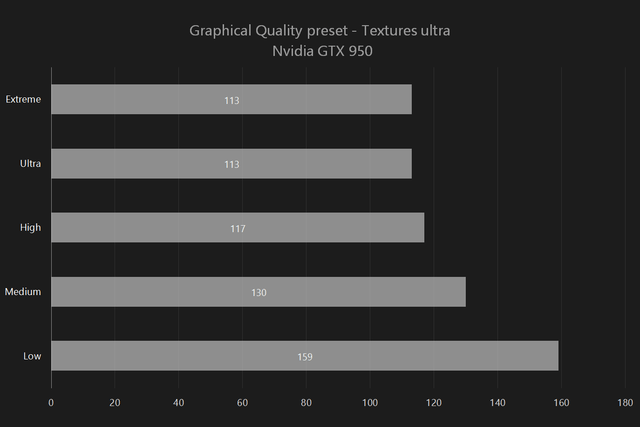 Both of our test cards are more than capable of handling the highest texture levels, and a drop in FPS was only seen when using both the highest texture levels paired with the highest graphical quality. 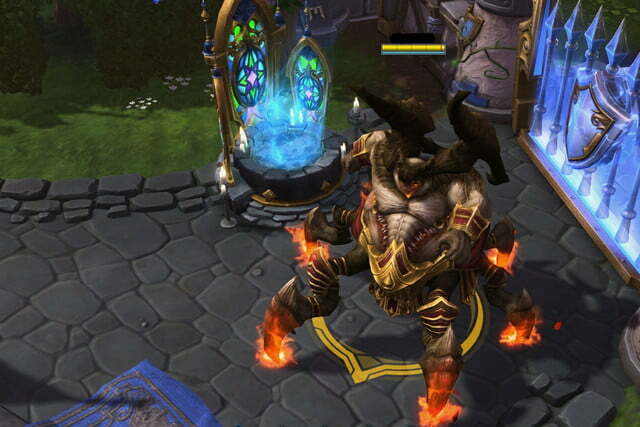 Even then the difference was only about 10 frames per second, less than a ten percent performance drop on our system. If your card has one gigabyte or more of VRAM, there’s no reason not to run textures at the highest available setting. Outside of changing the graphical preset, the most important single setting you can change is shaders. Changing the shader level determines which other settings can be enabled. Move from ultra to high and you lose indirect shadows. 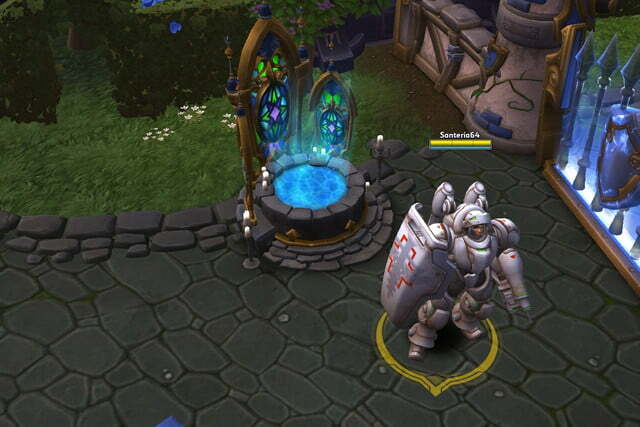 Drop to medium and lighting is locked at low while reflections are turned off entirely. At low, shadows and models are both locked at low as well. The performance difference is striking, but so is the quality of gameplay. At the highest settings, creeps and heroes leave sophisticated shadows that respond to light around them and the surface they appear on. At the lowest settings, units only leave a fuzzy black dot in the center of their existence, while liquids appear flat and plastic. 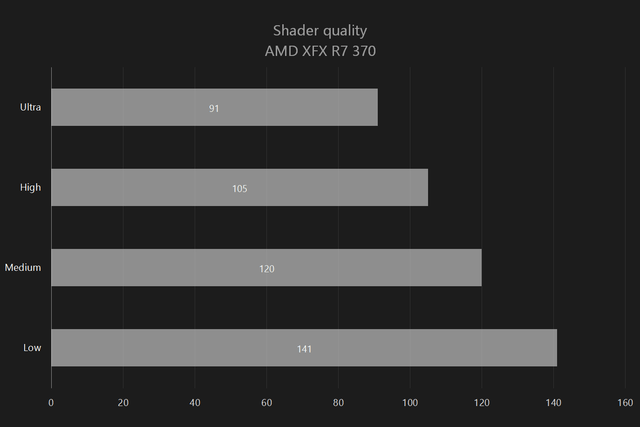 On the AMD side, turning shaders from ultra to high represents about a 15 percent increase in performance without much compromise in visual quality. 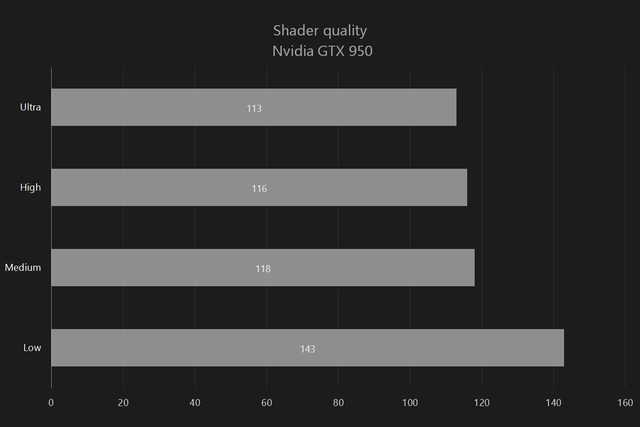 On the Nvidia card, the difference is much smaller, only about four percent from ultra to medium. Setting it to low on the GTX 950 pushes the framerate to 143, but you really don’t want to run with shaders at low if you can help it. lt looks pretty gnarly. As you move towards more specific changes, the individual settings only have a limited effect on performance. If you’re using medium shaders or higher, you’ll unlock the option to enable or disable Anti-Aliasing. The difference at the highest settings is about six frames per second. At less than a five percent performance penalty, it’s worth it for the visual fidelity. One of the changes you can make to wring a little bit more performance from your game is to drop the terrain quality settings. It’s not a huge difference, less than five percent from ultra to low, but most of the other settings have a very limited impact on performance anyway. That being said, you may not want to use the lowest terrain setting, as some issues will arise that actually affect gameplay. 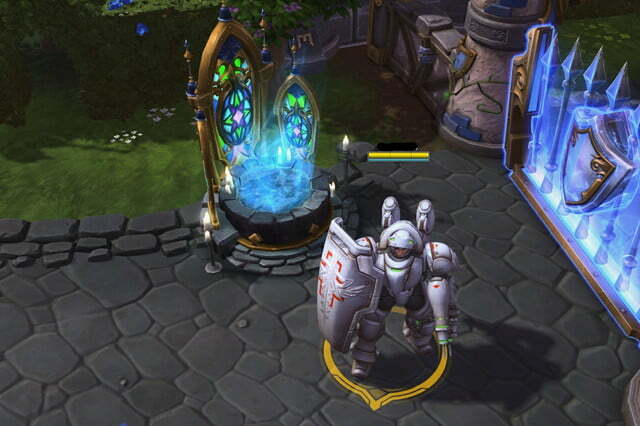 For one, hero-created terrain and AoE, like Zagara’s creep, no longer show up as a full visual effect, and are instead shown by markers. 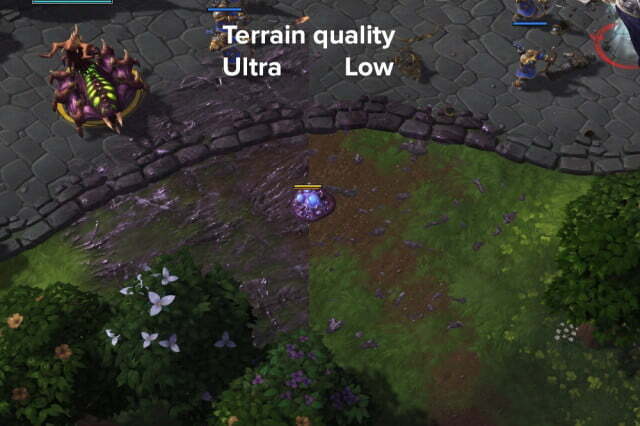 On a more superficial note, it impacts the aesthetics of the game significantly, as the terrain’s low detail and soft edges look grossly out of place when other settings are turned up. Medium strikes a happy balance of providing about six frames per second up from the 113 baseline, while still maintaining the elements that make game elements recognizable. Still not satisfied? The last change that we found makes a worthwhile difference in performance is effects. It’s a broad category that includes beams, dust, explosions, and relies on your processor more than your GPU. 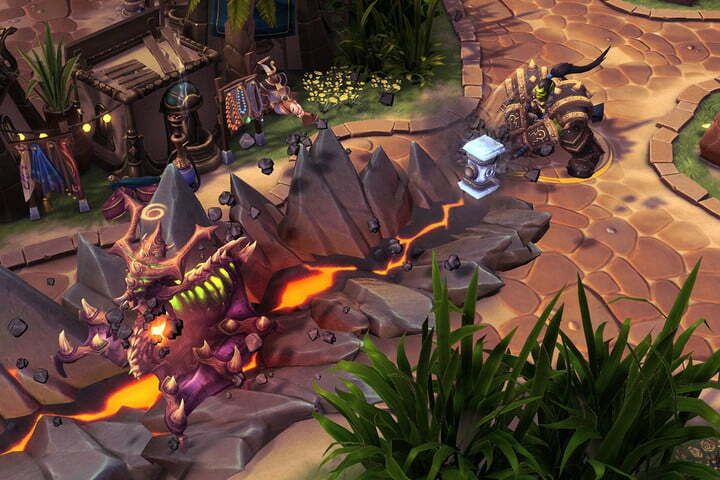 Turning it down certainly impacts your enjoyment of the game on a visual level. Turn down this setting too far, and you’ll find the game starts to look old and dry, without any of the little touches that make the environment and battle feel convincing. But if you’re looking for that little boost, turning the setting to low is a 75 percent reduction in effects, and will lend you about five frames per second. In the grand scheme of things, that’s a minor performance upgrade, but some settings, like post-processing and lighting, have little to no effect at all. After you move away from the settings that make a dramatic effect, you’re left with a lot of settings that aren’t particularly effective at improving performance. Unsurprisingly, movie quality isn’t a setting that will affect most computers, and will never affect gameplay, only cutscenes, which are few and far between. Some, like physics and shadows, improve the framerate by one or two frames per second when turned from ultra to high, but don’t exhibit any further improvements down the line. Lighting, indirect shadows, and post-processing all fall under this last category. Finally, there are a couple of settings you can change that will improve the performance a little bit, but cause detrimental gameplay changes, or just don’t offer a difference outside the margin of error. 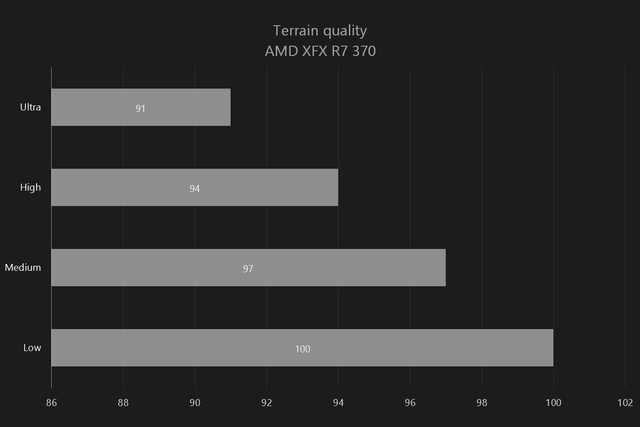 Turning models down from high to low granted a five frame per second bump on the Nvidia card, but was the same on the AMD card, and turning it down to low means character models aren’t as immediately recognizable. 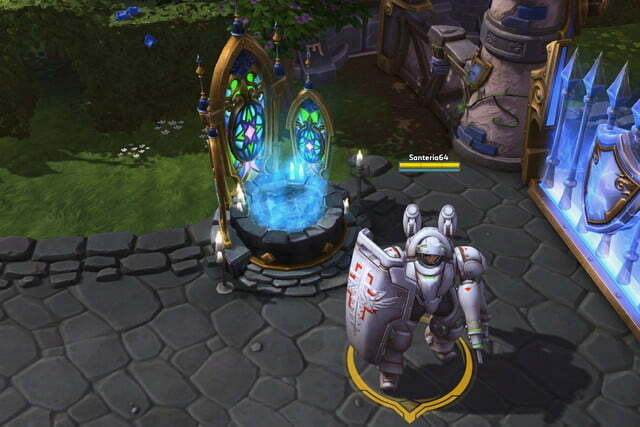 Because Heroes of the Storm is built on a version of the Starcraft II engine, there are some oddities with the way it behaves that modern MOBA players may not be used to. 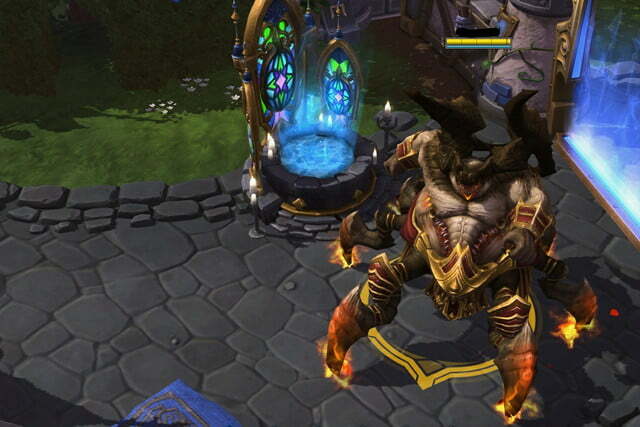 It also has low system requirements, a boon for any game of the style. But still, not every system out there will be able to plunder Booty Bay at the highest settings. 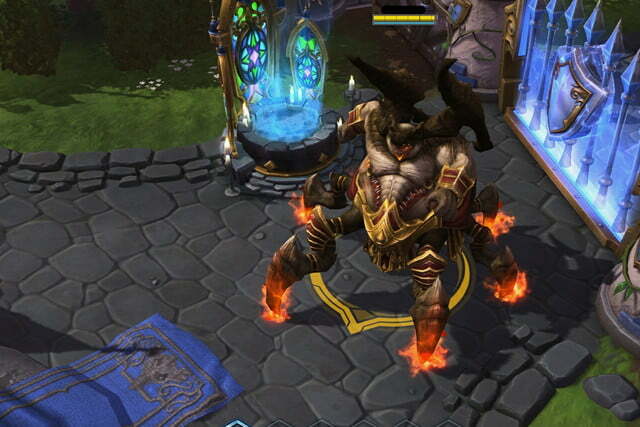 For those users, Blizzard’s built-in high graphical preset provides solid performance without compromising on looks. If you need a bit more room, turning shaders to medium should help smooth framerate issues without hurting visual quality. 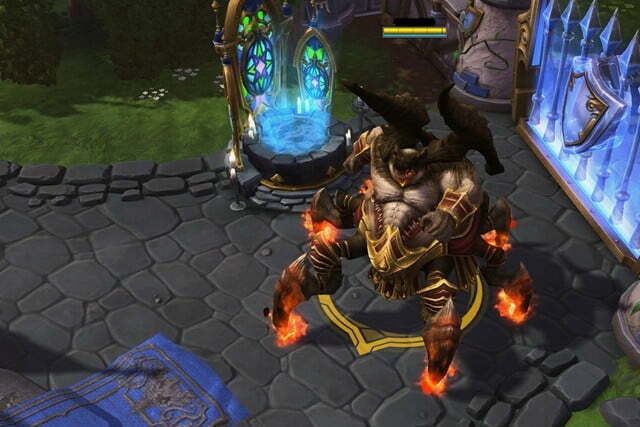 As development continues on Heroes, the issues users report will continue to be patched, and gradually the stuttering problems will fade away. For now, this is a great way to make sure you don’t get blown up because your system can’t load the Butcher that’s about to kill you. Do you need a high refresh gaming monitor? What do you need to power 4K games and movies?